Christmas is just around the corner, and if you’re in a position to do it, paying off a family member’s mortgage is one of the biggest gifts you could give this holiday season. A mortgage can be a heavy burden on a young homeowner, which is why paying it off is the ultimate act of charity. But when it comes to paying for someone else’s mortgage, the process isn’t entirely straightforward. So how do you pay off a family member’s mortgage? Here’s what you need to know. Under US law, you can provide a cash gift to someone else entirely tax-free as long as it doesn’t exceed the annual limit for that calendar year (for 2015, the annual limit is $14,000). If the gift amount exceeds the annual limit, you’ll need to pay tax on the difference or tap into your lifetime exclusion. The IRS gives all citizens a unified credit/lifetime exclusion, which allows the transfer of up to $5.43 million – tax-free – over the course of your lifetime. If you exhaust this amount, you’ll need to pay taxes on all financial gifts you give thereafter. If you plan on paying off a family member’s mortgage, you’ll want to include a gift letter with the payment – otherwise, the bank and the government may believe the money is a loan. A gift letter clearly states that you are giving money to a relative to assist them with a mortgage. In your gift letter, you will need to plainly state that you have no intention of ever seeking repayment and that you claim no ownership stake in the property in question. Mortgage interest payments are usually a tax-deductible expense if you’re the homeowner. But if you’re paying someone else’s mortgage, you’re not eligible to deduct the interest on your taxes – only the homeowner can do that. Even if you feel a personal obligation to assist the homeowner in paying the mortgage, it’s not your debt to pay, and that means you can’t claim interest on your taxes. Paying off a relative’s mortgage is a fantastic gift that will help your relatives to get out of debt and pursue their life goals. And although it’s a fairly straightforward process, you still need to take the time and care to ensure you process the gift properly. 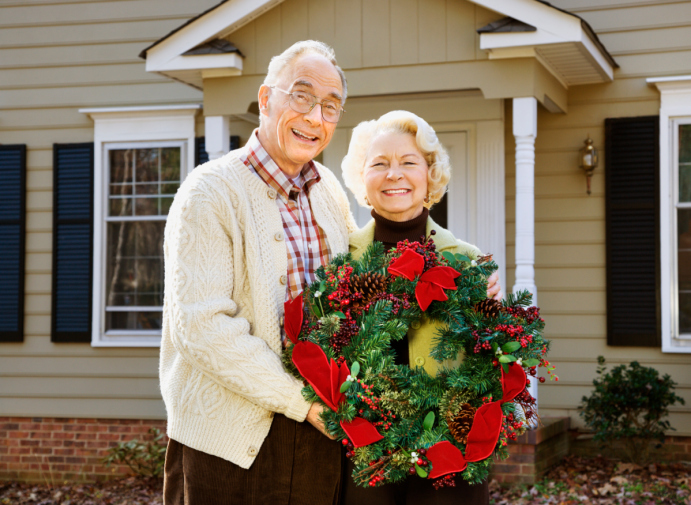 Contact your local mortgage professional to learn how you can give the gift of a mortgage.